What is the Real Cost of a Lost Gallon? Our friends at Veeder-Root would like to share this infographic detailing what the true cost of a lost gallon of gas is. To learn more about how you can combat fuel loss and prevent loss of profits, call us at 1-800-451-4021. 3M Commercial Solutions Division (CSD) has announced the sale of the assets of the 3M Wired Communication Systems Business to RDM Industrial Electronics, Inc., having taken effect on August 2. Included in the sale is the existing inventory in the Classic and Performance Series, along with all related components and spare parts. 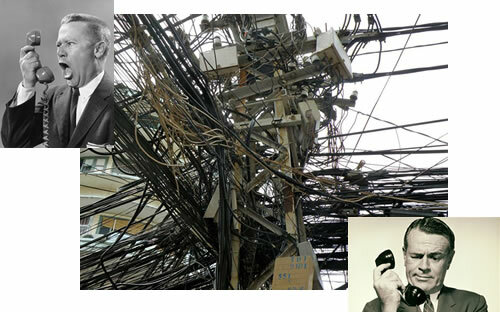 3M will honor the manufacturer’s warranty on any Wired Communication Products purchased on or before August 2, and shall continue to provide repair services for those products under warranty. Customers looking to purchase Wired Communication Products may now do so through RDM directly. 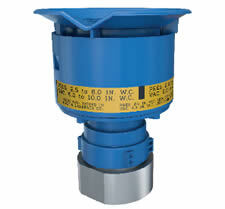 OPW has announced the release of the new 723V Pressure Vacuum Vent, which is designed specifically to meet all California Air Resources Board Enhanced Vapor Recovery (CARB EVR) requirements and is certified for use on all existing standard gasoline Phase 1 Vapor Recovery Certification Phase 1 EVR Executive Orders. In addition, it also complies with the Nation Fire Prevention Association’s (NFPA) 30 requirements for venting gasoline vapors. The 723V comes in both 2″ and 3″ NPT thread models, and is available for stocking now. For more information, check out the official distributor bulletin and product datasheet from OPW. ATLANTA — Fuel retailers, jobbers and convenience-store owners need to consider taking action within the next six weeks to take advantage of potentially significant tax savings in the 2016 tax year. Capturing these tax savings via Section 179 of the tax code will improve cash flow in 2017, providing funds that can be invested to help grow your business. Using the two tax strategies outlined below can pull cash into your business that would otherwise be unavailable for 5 to 7 years. Section 179 is a tax benefit that allows small businesses to deduct up to $500,000 in capital investments in the same year as the equipment is placed into service, rather than depreciating it slowly over its useful life. The benefit was made a permanent part of the tax code in December 2015. It applies to either new or used capital equipment. However, Section 179 requires that equipment be placed into service by Dec. 31 of the current year. As a result, planning is essential in the case of capital equipment such as fuel dispensers. If equipment is not ordered until October, there is a risk it will not be installed in the current year when lead times for it to be built, shipped and installed are considered. Let’s consider two scenarios for a retailer in a 35% marginal tax bracket. 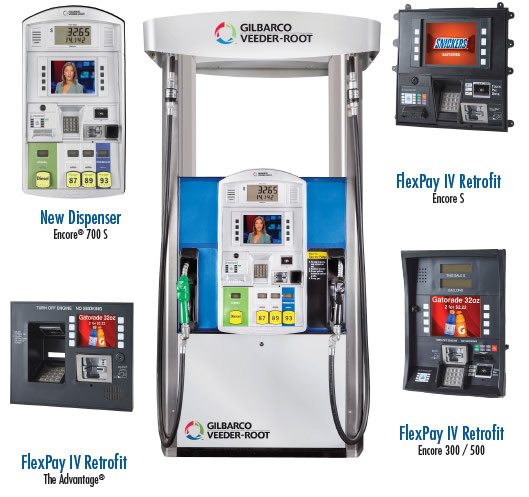 Assume four new gas pumps cost $70,000 installed. Taking standard depreciation over 7 years would result in an annual deduction of $10,000. At 35%, this depreciation yields a tax savings of $3,500 in 2016 taxes due. Using Section 179 bonus depreciation, this same transaction could result in a $70,000 deduction in the current year, yielding a $24,500 tax savings. The difference of $21,000 in tax savings is cash that can be used to make additional investments in your business. An additional tax strategy for c-stores and other small businesses is bonus depreciation. This provision applies to small businesses spending between $500,000 and $2 million on new equipment. In this range, 50% of the capital spent can be deducted in the current year. For spending between $2 million and $2.5 million, the amount of the bonus depreciation is reduced proportionately. The 50% deduction allowed under bonus depreciation reduces to 40% in 2018 and 30% in 2019, making it important to plan capital spending to maximize the benefits. In this example, the marketer fully deducts the first $500,000 at 100%, plus 50% of the next $100,000. This $550,000 deduction leaves the book value of the asset at $50,000 ($600,000 – $500,000 – $50,000). This $50,000 can then be deducted over the 7-year asset life, providing an additional $7,145 deduction. These deductions provide $195,000 is tax savings compared to only $30,000 in the first year if traditional depreciation methods are used, a $165,000 cash-flow benefit. What Equipment Qualifies for Section 179? And if a business leases, rather than owns, its building, it can deduct limited structural changes—things like interior walls and doors—under Section 179 provisions. Combining these forms of accelerated depreciation can create positive cash-flow. If the equipment is purchased using equipment financing, it is possible that the transaction can provide a positive cash flow for more than a year. I recommend that businesses consult with their tax professional to ensure that they are maximizing the available tax benefits from Section 179 and bonus depreciation. Richard Browne is vice president, marketing for Patriot Capital Corp. Contact him at rbrowne@patriotcapitalcorp.com. Based in Atlanta, Patriot Capital specializes in enabling entrepreneurs to succeed by providing hassle-free equipment financing to retailers in the convenience-store and retail-petroleum fueling industries. Follow Patriot Capital on Twitter @PatriotCapital. Patriot Capital is powered by State Bank and Trust. 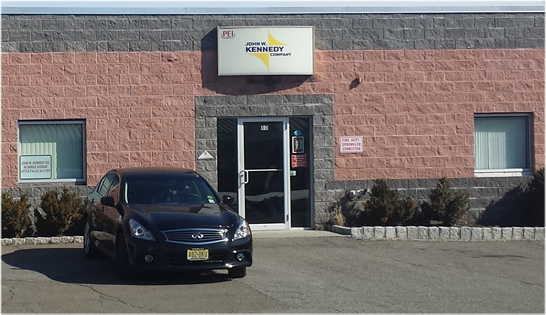 The John W. Kennedy Company appreciates your continued business and support! Phone and data services have been restored and currently being monitored for ongoing problems. If you continue to encounter issues contacting our New Jersey branch, please contact one of our other locations and we will gladly assist you. We apologize for the inconvenience this has caused and appreciate your continued business and support! 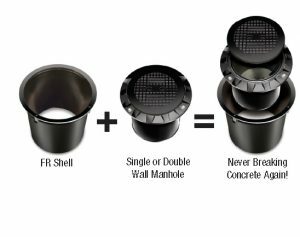 In light of new EPA guidelines, Universal Valve Co. has forwarded details about several of their compliance products, designed to be easy to remove for testing without damaging the components attached to them, as well as to reliably protect against water intrusion. Due to new EPA guidelines, all spill containers are required to be tested before being put into service. All Universal spill containers, both single and double wall, are made with a metal construction, which is found to be 40% more durable than containers made of polyethylene. In addition to the increased durability, the Universal containers can be removed easier when being replaced, without breaking concrete, allowing for quicker repair. 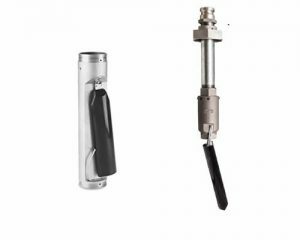 Universal overfill valves are designed to be easily removable without damaging the float on which they’re attached. With only a single moving part, they are among the most reliable valves on the market. This is convenient due to the frequent testing required by EPA regulations (every 3 years at minimum). The Model 49 valve is also the only UL approved device on the market compatible with both gravity and pressure fill products. 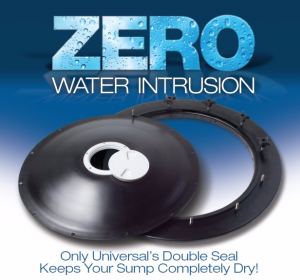 Universal’s retrofit sump lids allow for both fast, easy installation in under 30 minutes per sump and maximum protection against water intrusion. Offered in various standard sizes as well as custom sizes, the lids feature a double seal as well as an inspection port for simplified testing. Chris Bedard, Kennedy Co. Technical Trainer, is now offering a one day Gilbarco FlexPay IV hands-on technician course. Scheduled for Wednesday, August 24, the course will take place from 8:00 AM to 5:00 PM at the Mark A. Ring Memorial Training Facility. Covered in this course will be an overview of the FlexPay IV system, as well as startup and configuration, maintenance, and troubleshooting. Cost of attendance is $300.00, and a few seats are still available. Be sure to act fast, because these courses fill up quickly! For a list of prerequisite certifications, required materials, and directions to the facility as well as a list of local hotels, visit the page for the course on our site. We apologize for the inconvenience but at this time our Little Falls, NJ branch is experiencing issues with their voice and data connection to the branch. We hope to have this resolved in the next few hours. • Such products may not be sold to California consumers unless it either contains less than 300 ppm of lead when analyzed pursuant to the EPA test method 30508 or equivalent or is sold or distributed with a clear, rea­sonable and conspicuous warning. There are significant penalties associated with failure to comply with these re­quirements. Should you need further explanation or assistance in complying with notice, please do not hesitate to contact jwk.info@jwkemail.com.